We’d love to hear from you. 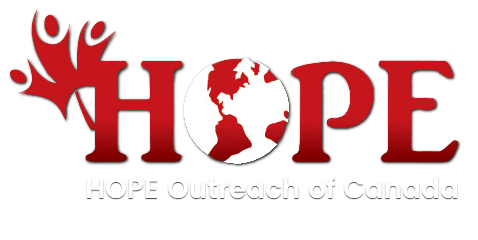 If you have any questions about our ministry or want to know how you can get involved, please contact us. We are eager to hear your comments or to answer you questions – they are important to us. Take a moment and fill out the form below and we’ll get back to you as soon as we can! 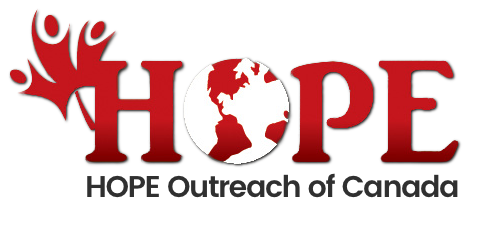 And …Thank you for your interest in Hope Outreach of Canada!